Hello friends aj is post me Google account me recovery email id set kaise karte hai iske bare me bata raha hu. 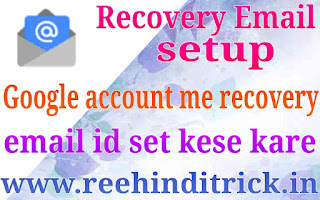 Google account me recovery gmail ya email id add (set) hona bohot jaruri hoti hai recovery email id ki madad se ham apne google account me recovery option badha sakte hai or apne google account ko aasani se recover kar sakte hai google account me ham 2 recovery option set kar sakte hai phone or email isse hame account recovery karte time aasani hoti hai. 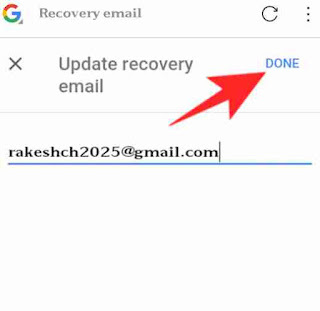 Google account me 2 type ke recovery option hote hai 1st phone recovery ye option google account me pehle se hi setup hota h or 2nd option hota hai email recovery ka ye option un logo ke liye hota hai jo 2 gmail id ya usse adhik use karte hai recovery option ki madad se hame password or apne google account ko recover karne me aasani hoti hai. 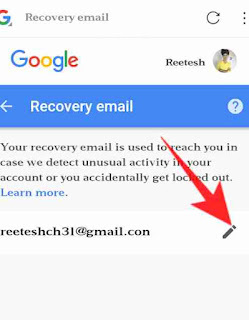 Google account me jab ham apna mobile number add karte hai to hamara mobile number automatic hi recovery phone number ban jata hai par yadi ham chahte hai ki hamare google account me ek se jada recovery option ho to ham apne google account me kabhi bhi recovery email id set kar sakte hai or apne account me recovery option ko badha sakte hai. Sabhi yahi samjhte hai ki recovery email id ka use kyon kare jab ki phone recovery ke option se to hamara kam ho jata hai par aage ke paragraph padh ke ap samjh jayenge ki recovery email id setup karna kitna important hota hai. 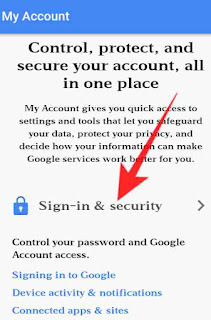 Jab bhi ham Google account password ko (recover) forgot karte hai tab hamare account me register mobile number me ek msg ata hai us msg me jo code ata h usko dalne ke bad ham new password setup kar sakte hai par yadi hamare pass us time mobile nahi hai or yadi hamara mobile no. 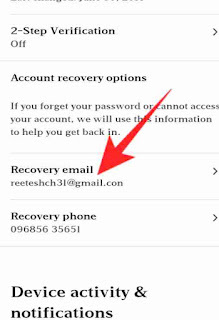 Band hai or hame turant password recover (forgot) karna hai to iske liye email recovery ka option use kar sakte hai. 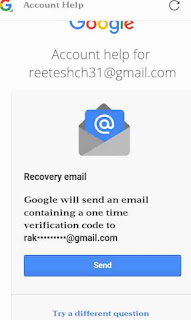 Jab ham apne google account me recovery email set kar dete hai to fir jab bhi ham password forgot karte hai to password recover karne ke liye hamarw pass 2 option hote hai phone or email ham dono me se koi bhi use kar sakte hai or apne account ke password ko recover kar sakte hai. Password recover karne ke liye jab ham recovery option me email recovery option ko select karte hai to recovery option me set ki gayi email id me hamare pas ek mail aata hai jisme hamare account ko recover karne ke liye otp (code) hota hai us code (otp)ko google account me add kar ke ham apne account me new password set kar sakte hai to chaliye friends start karte hai or apne google account me recovery email id set karte hai. 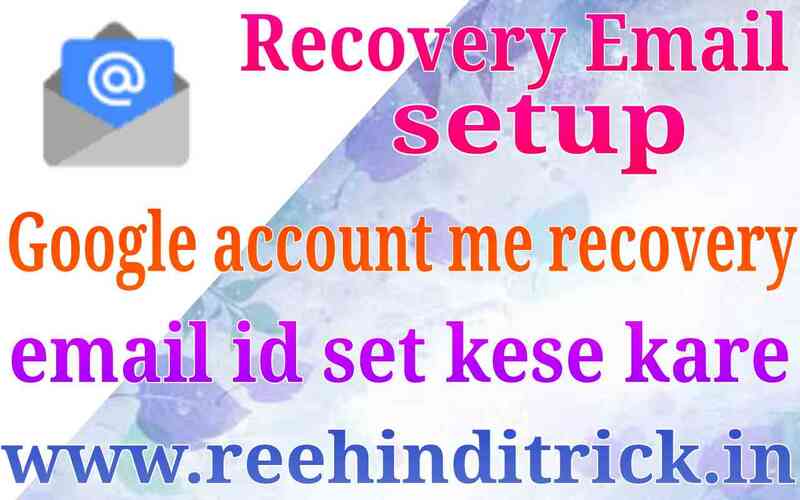 Apne google account me recovery email id setup karne ke liye aage bataye gaye sabhi steps ko thik se follow kare uske bad ap bhi apne account me recovery mail setup jarur set kar payenge. 2. Ab sign in & security par click kare. 3. Ab yaha par niche apko recovery email par click karna hai. 4. Yaha par ho sakta h recovery option khali ho ya fir jo account apne open kiye h vahi id dali ho sakti h ap edit ke icon par click kare. 5. Yadi jo account open kiye h vahi email id dali hui hai to usko delete kar ke new id jo ap dalna chahte hai usko type kare. 6. Ab Done par click kare ab apke account me recovery email id set ho gayi hai. 7. 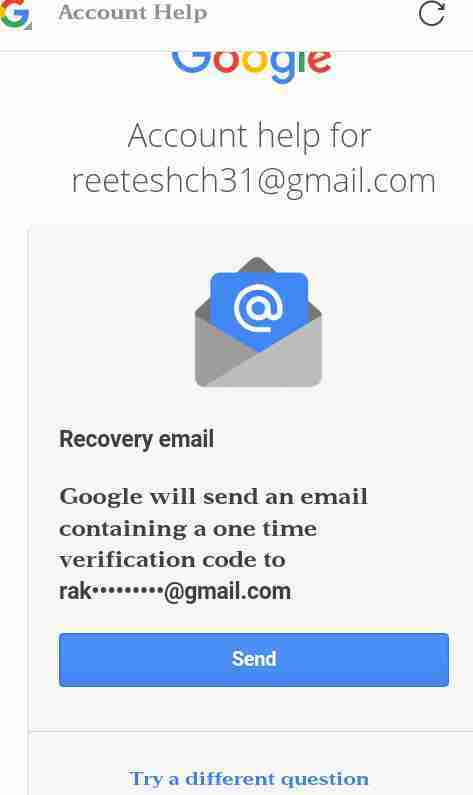 Ab apke google account me recovery email id successfully set ho gayi hai. 8. 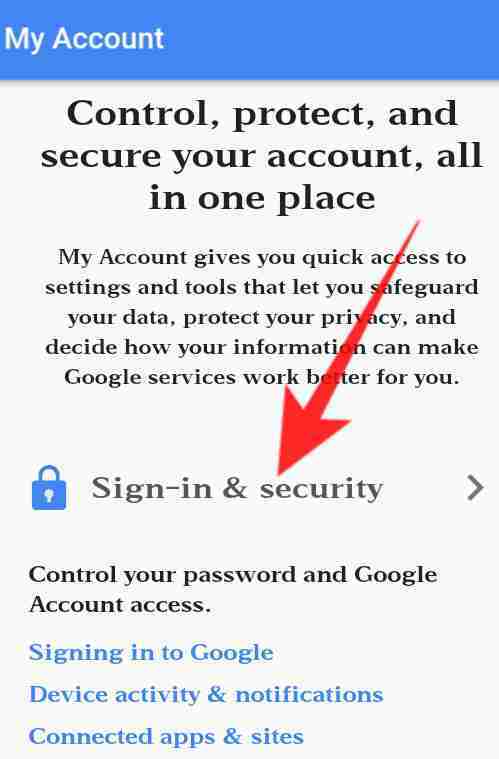 Ab jab bhi ap apne google account ka password recover karenge apke pas password recover karne ke liye 2 option available honge. 9. 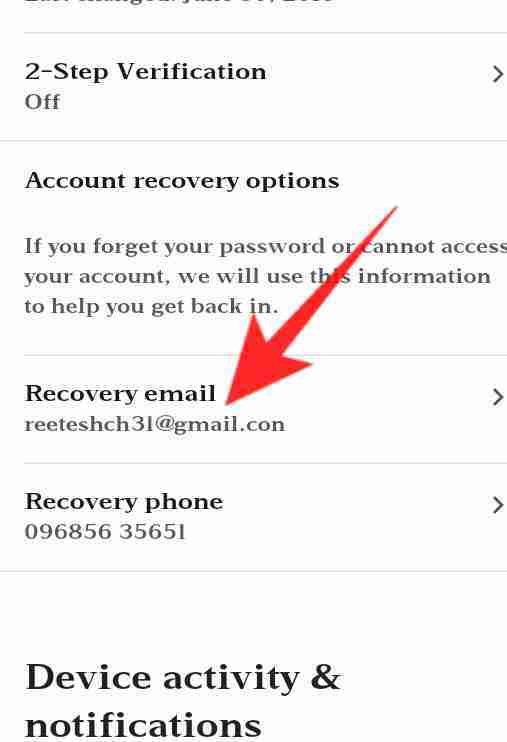 Phone ya email id dono me se kisi ek recovery option ko choose karke ham aasani se password recover kar sakte hai. Is type se ham apne google account me recovery email id set kar sakte hai or apne account ka password recover karte time phone ya email recovery dono me se kisi bhi ek option ko choose karke aasani se password recover kar sakte hai.